I love the sound of the Little Cayman Bloody Bay Wall with all that amazing sea-life that you can swim through! Have you been there or do you know anyone that has been there? Is the Balboa wreck nearby? How many of these sites might you dive at in a 2 week trip? Do you go somewhere new every day or do you stay longer in some places? This looks brilliant! Thank you for all this amazing information. Thanks a lot for your comments and questions. I did dive there more than twenty years ago. I’ve heard conditions on the reef have only gotten better since then. 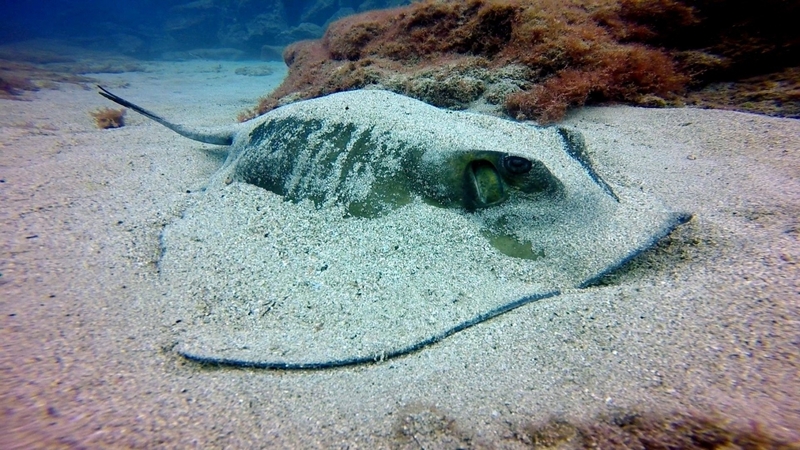 The Caymans cover a relatively small area but there are hundreds of dive sites. 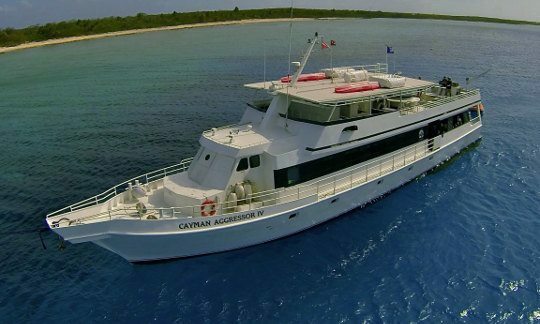 The Caymans liveaboard is the 7 day variety, so at 3-5 dives per day you don’t really have a chance to see any but the best of them. The boat will be moving around all the islands in order for that. Only one of many wrecks there, the Balboa wreck is right there at Grand Cayman. I hope you get a chance to see it. I would really enjoy exploring some wrecks like the Cayman Islands Balboa wreck. 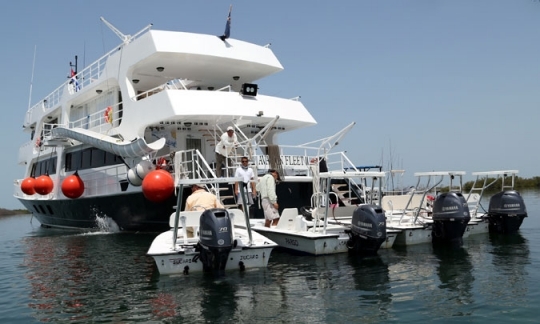 The Cayman Aggressor IV looks like a great deal at only $227/day – I thought it would be more. 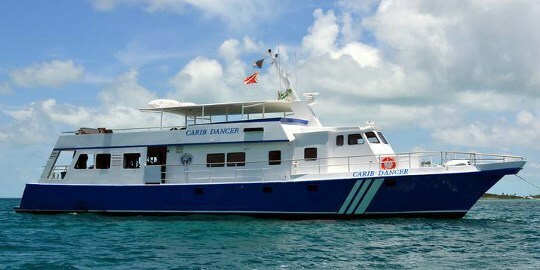 I also like the looks of the itinerary for the MV Caribbean Explorer ll. Hmm Tough Choice. Very exciting choices – thank you. The pricing is pretty low for these trips. Some places in the world require 2-3 times the money. 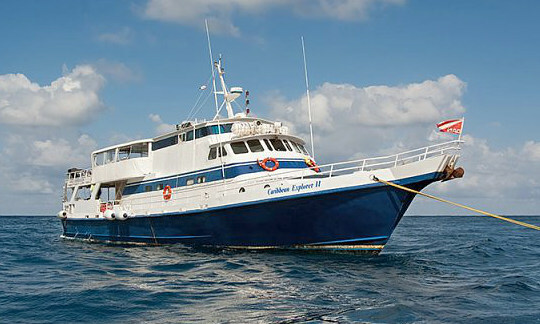 Both the Caymans and the Saba & St. Kitts dive sites are special. 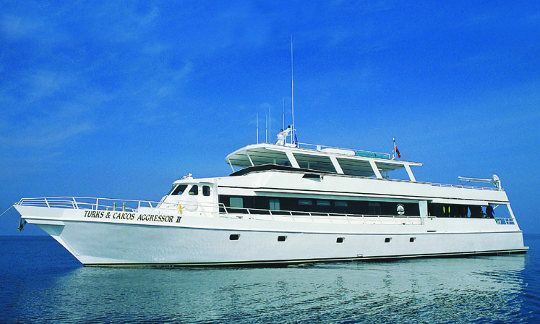 There are at least two other wrecks than the Balboa on the itinerary for the Caymans liveaboard, so maybe that will help you decide. If you have any other questions or comments, please let me know.